Comforters, the final touch for your bed. Get your Comforters here today. Two striped Grand Teton standard pillow shams 19 in. x 24 in. Waverly Full/Queen Comforter Set Loukout Mountain. Full/Queen size comforter from our Waverly Loukout Mountain collection. Floral pattern comes in rich shades of mulberry, sage, wine, pink and violet on a beige and khaki base. Floral reverses to mulberry, sage, beige and wine stripes on a khaki base. Luxurious welted pattern provides dense texture, mulberry trim. Dry cleaning recommended. Cover is 100 percent cotton with a fill of 100 percent Fortrel polyester. 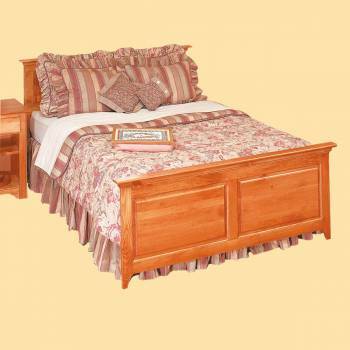 Includes coordinating Grand Teton striped dust ruffle 60 in. x 80 in. with a 15 in. drop and a pair of striped standard pillow shams 19 in. x 24 in. Made in the USA with pride. Queen size comforter is 87 in. x 95 in.